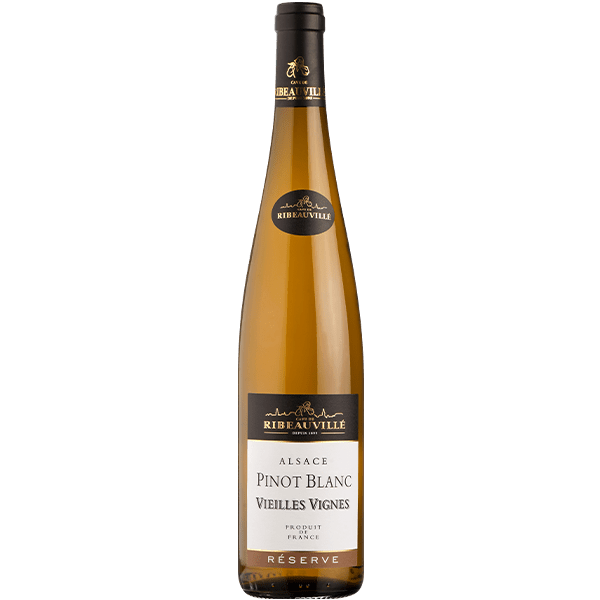 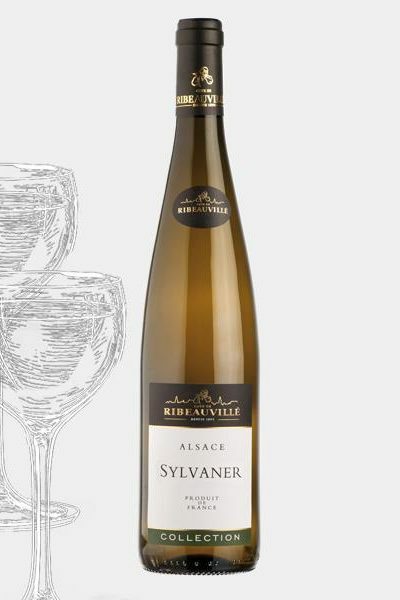 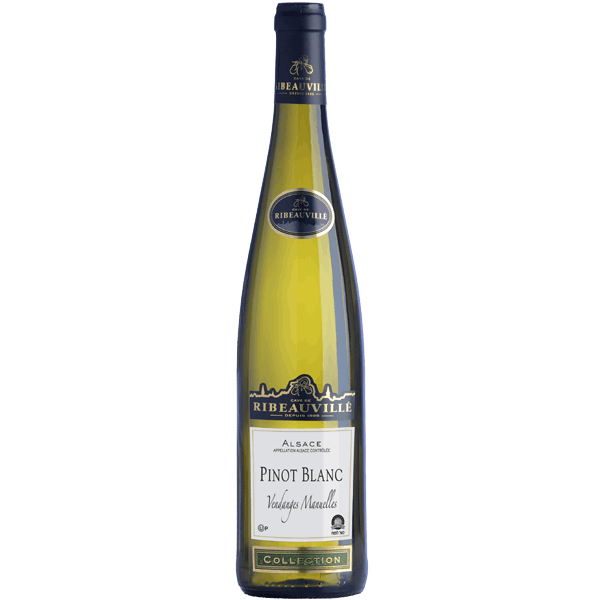 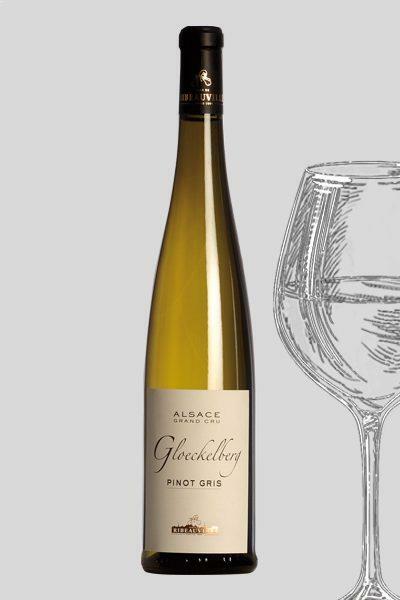 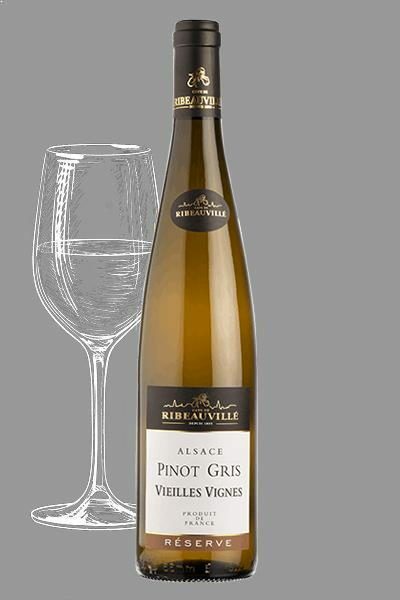 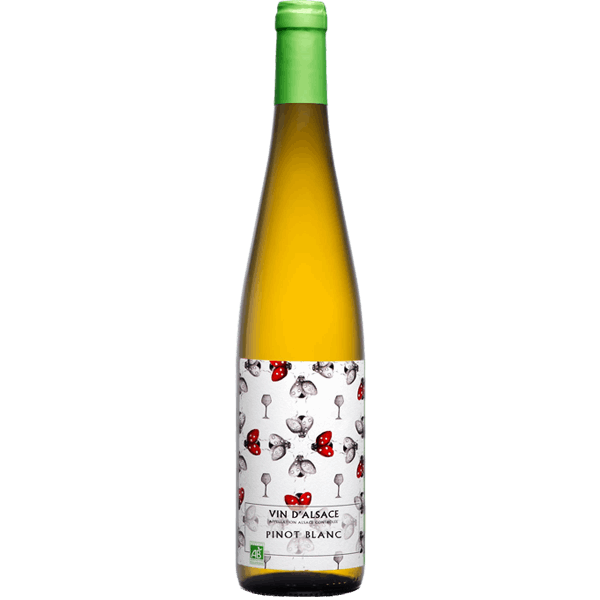 Pinot Blanc from Alsace or Klevner is a white wine produced in the Alsatian wineyard. 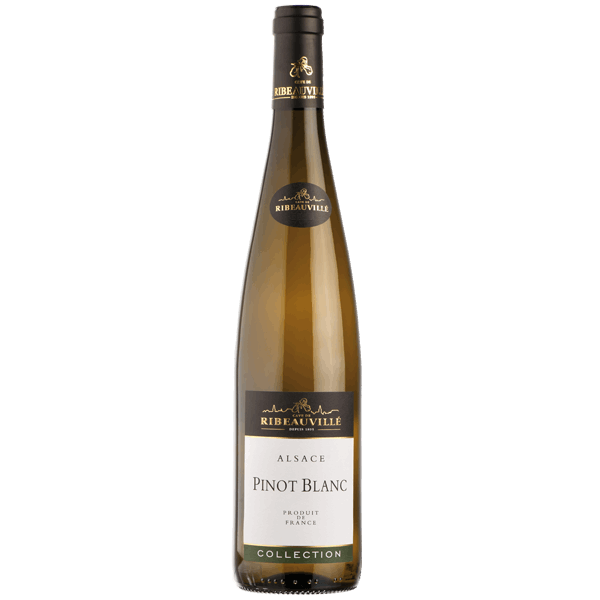 It is made from Pinot Blanc and Auxerrois grape varieties. 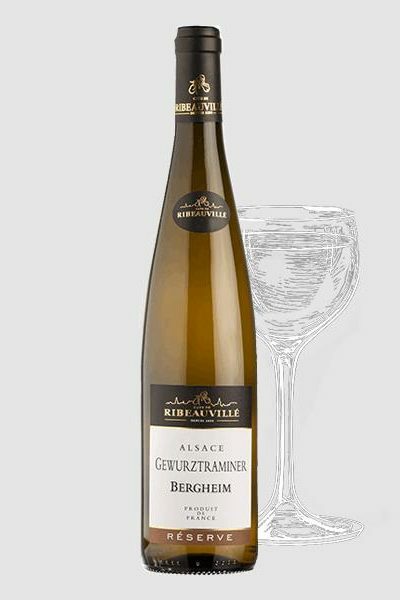 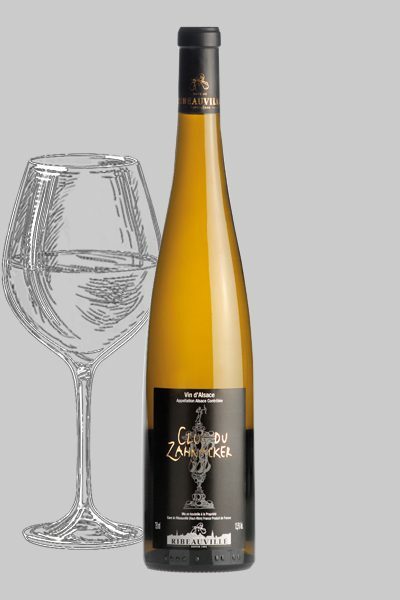 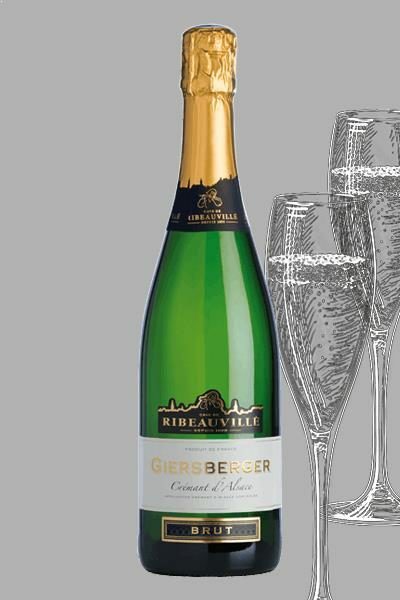 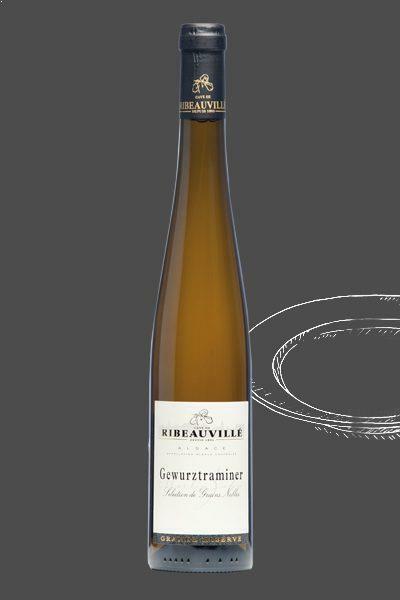 It is a one of the rare Alsatian wines where grape varieties are blended. 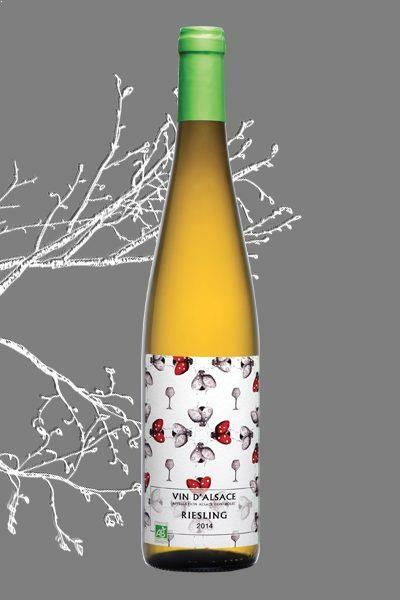 The wines are delicate and fruity combined with freshness and suppleness. 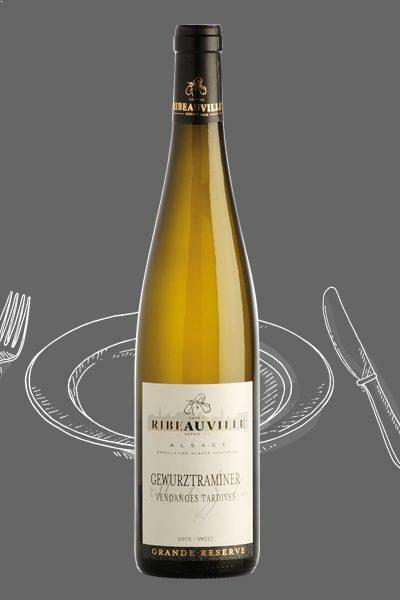 It goes along very well with starters, shellfishes, seafood, patés, white meats or sweet cheeses like goat cheeses.